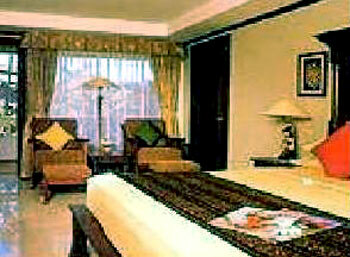 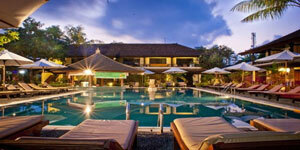 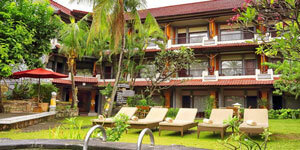 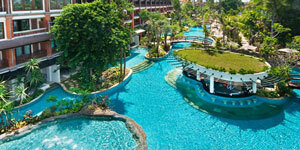 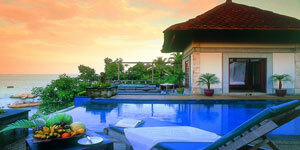 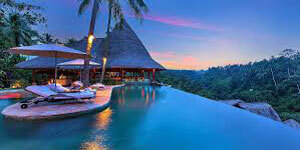 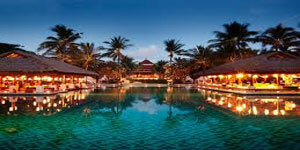 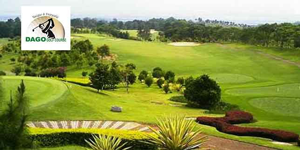 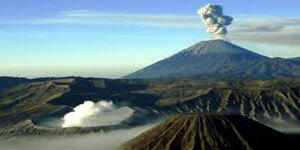 Ramayana Beach Resort and Spa Bali is located right at the heart of Kuta, a popular resort town in Bali. 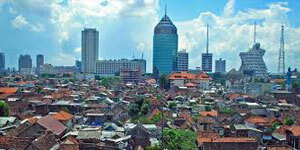 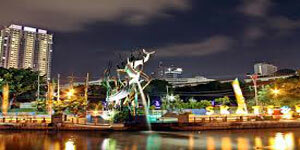 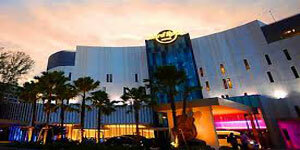 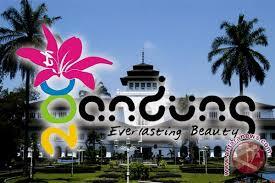 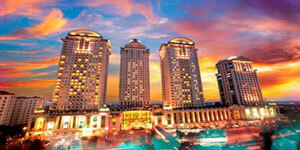 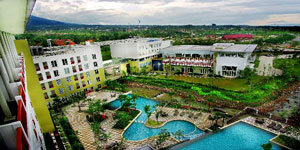 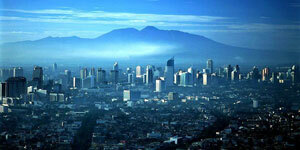 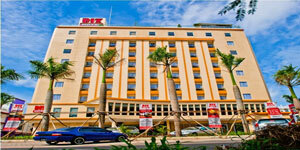 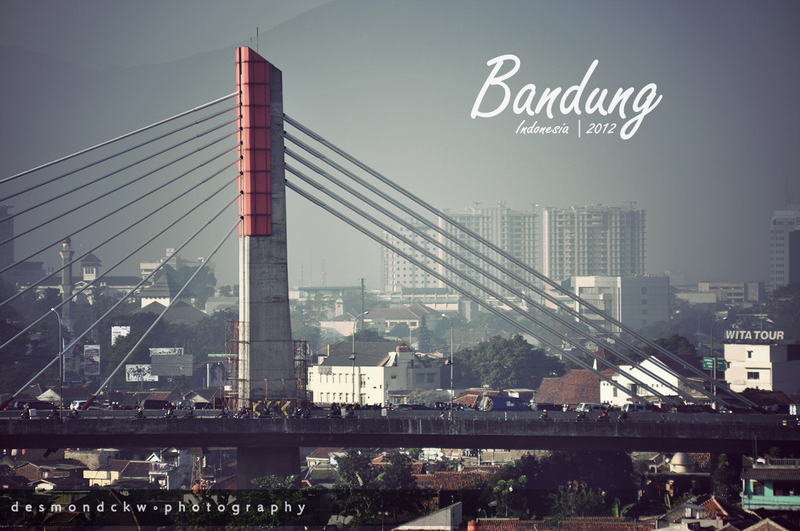 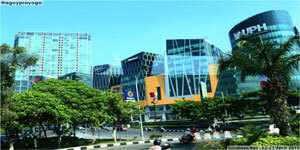 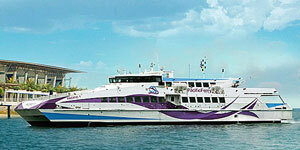 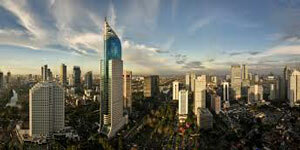 It is nearby the largest shopping centre in downtown Kuta Square. 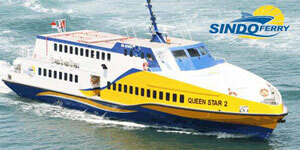 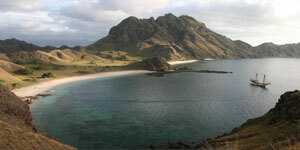 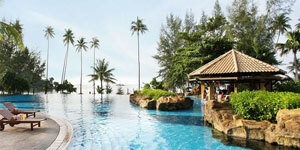 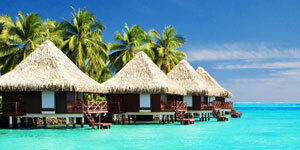 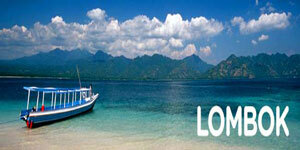 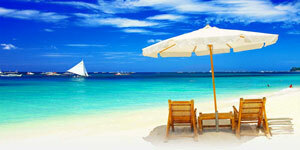 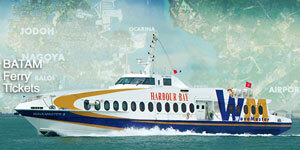 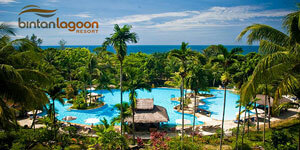 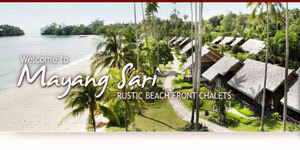 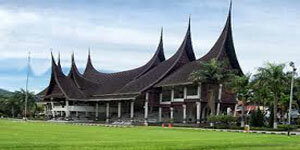 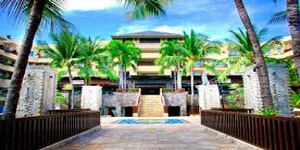 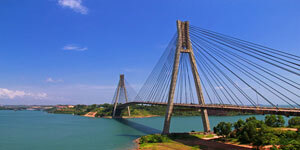 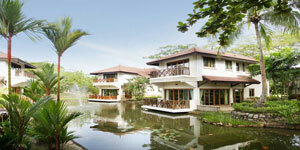 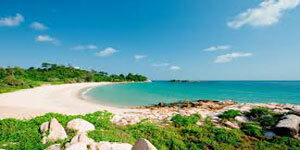 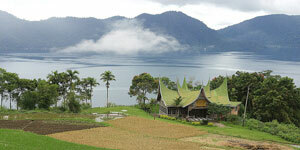 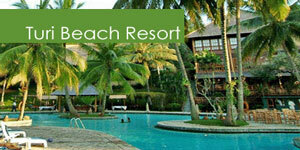 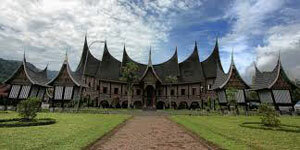 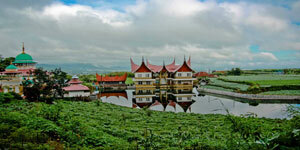 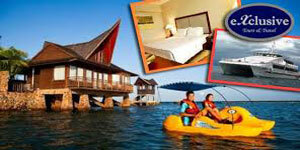 Ramayana Beach Resort and Spa is also situated close to the white sandy beach. 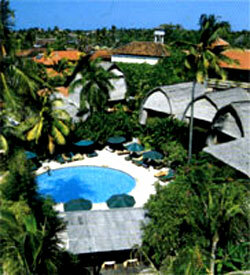 It is only 150 metres away from the beach. 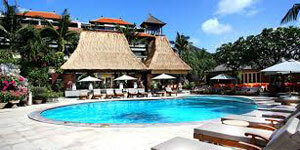 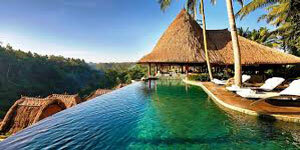 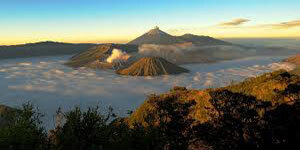 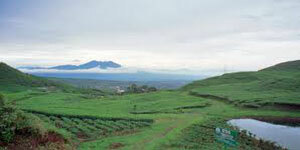 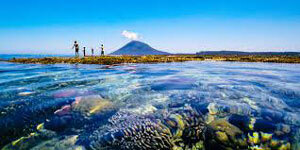 Ubud True Life Village tour with "Free Turtle island Tour" or "Free Glass Bottom Boating"